Sweet Jojo Designs Emma 4pc Queen Sheet set is made to coordinate with their Full/Queen Bedding Sets. 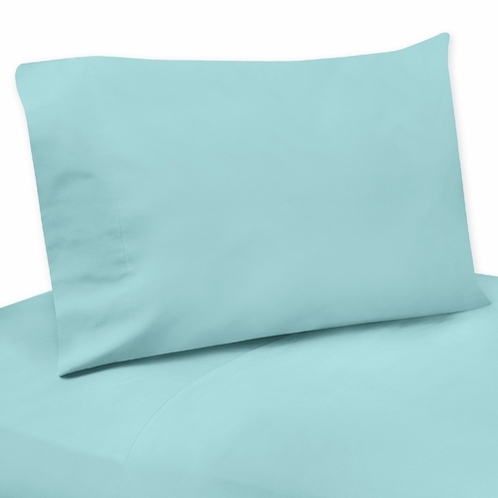 These sheets use turquoise blue brushed microfiber fabric. This sheet set is machine washable for easy care. (1) Flat Sheet: 90in. x 102in. (2) Pillow Cases: 20in. x 30in.